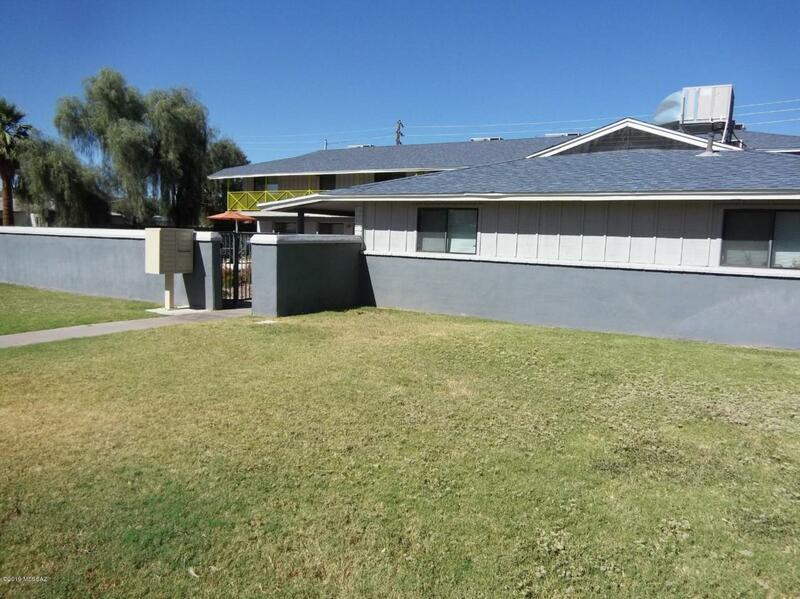 Do not miss the opportunity to own in the trendy lifestyle of Camelback Square. Minutes from Biltmore and downtown Phoenix. Great location with easy access to freeways! Look at the lovely pool. The features include: All new: kitchen cabinets granite counter tops, subway tile backsplash with deco band, kitchen sinks, garbage disposals, nickel satin faucets, stainless appliances, durable vinyl plank flooring, interior doors, tone paint, nickel satin lighting throughout, nickel satin ceiling fans in living and bedrooms. Large laundry room with additional income. Client or agent to verify information regarding schools, sqf, appliances and other deemed important. Courtesy of Gerchick Real Estate. Listing provided courtesy of Gerchick Real Estate. Listing information © 2019 MLS of Southern Arizona.